Understanding the pressures of managing and growing an SME business really is our forte. All our services and systems have been designed to make your job easier. For an insight, please call 01244 409621. CAS are a division of Pursglove & Brown Chartered Accountants and Business Advisors. This affords our clients the benefit of wider commercial accounting services and business support as they grow. 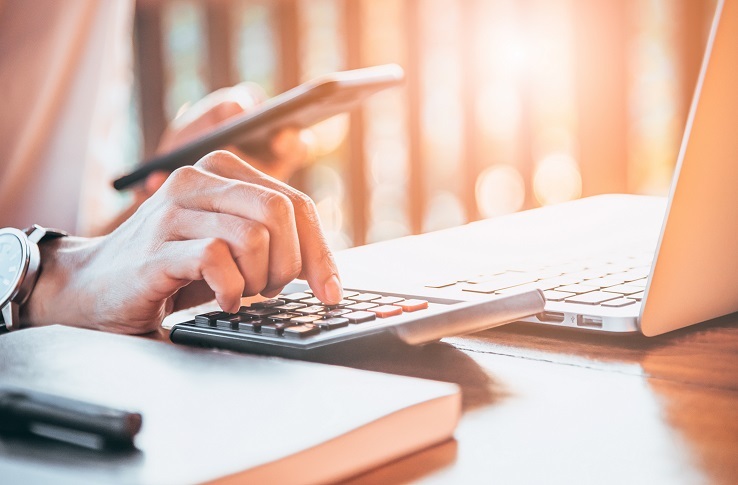 Chester Accounting Services set the benchmark for expert small business accounting solutions and support in Cheshire, North Wales, Shropshire and the Wirral. It all begins with our friendly, experienced team of dedicated professionals. They’re on hand to offer help, support, advice and provide direct accounting management for all aspects of your growing business. Investing in the latest software systems and ongoing training have kept our processes and working knowledge of HMRC, Companies House and sector-based legislation at the very highest level. For clients, this provides the peace of mind you come to expect from accounting partners, ensuring your business remains safe, compliant and in a healthy position for the future. Naturally at CAS, we provide an extensive range of accounting services to support the small business owner/manager, senior managers and company directors. Our services extend to self-assessment tax management, monthly management accounts, annual accounts completion and filing, payroll services, VAT calculations and advice, corporation tax, new company formations and fund raising.